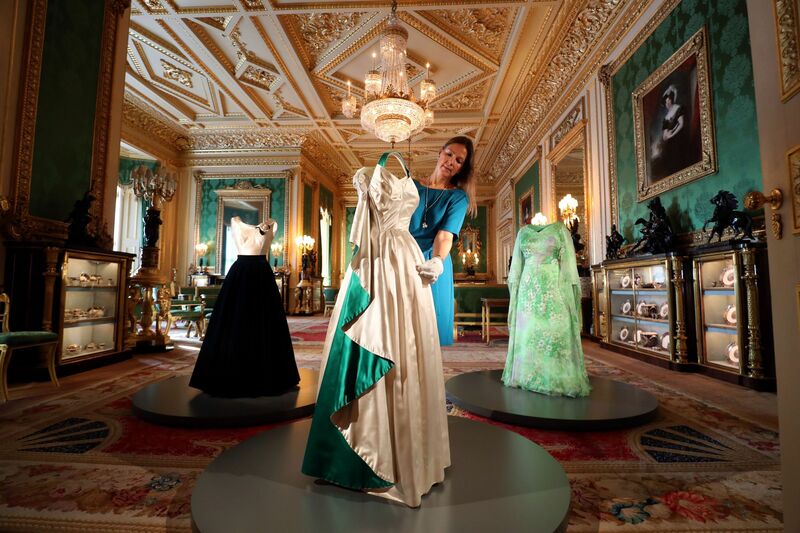 VISITORS will be given a rare glimpse into the Queen's Windsor Castle wardrobe past and present at a new exhibition of the monarch's style. 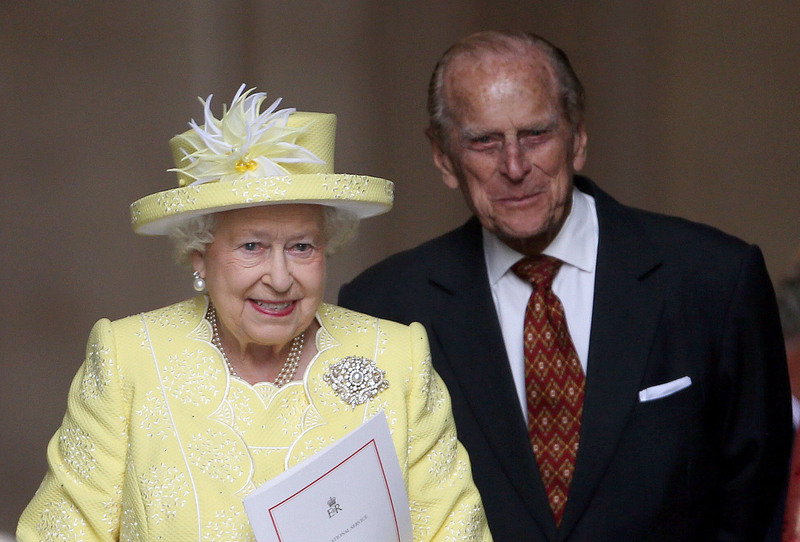 THE Queen and Prince Philip both celebrated big birthdays at the weekend. 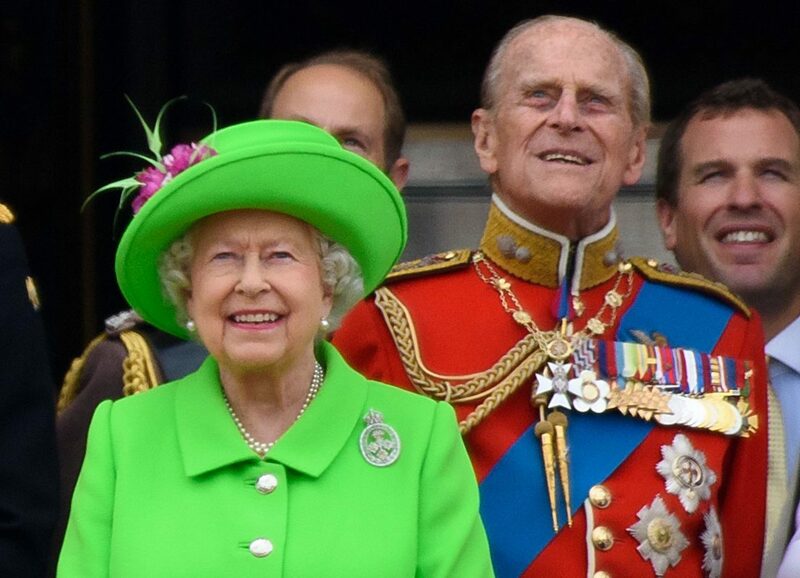 THE Queen enjoyed a lovely 90th birthday get-together yesterday, with her family . 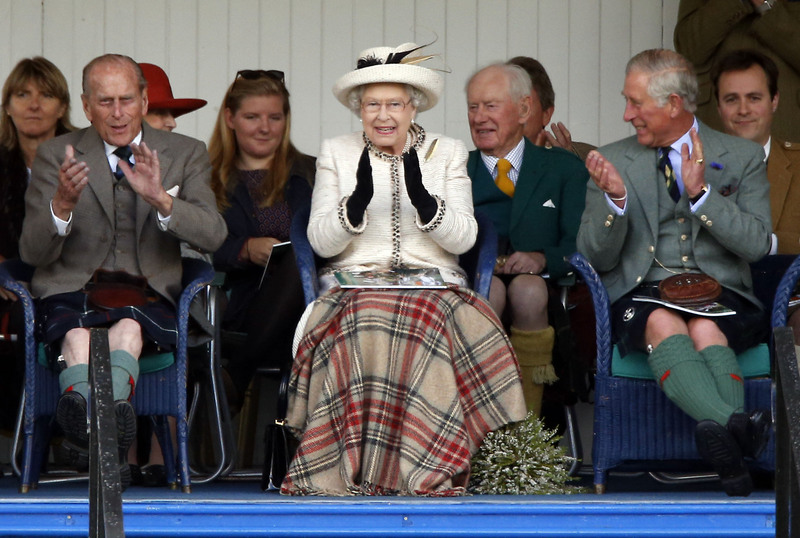 . . and the rest of the country! 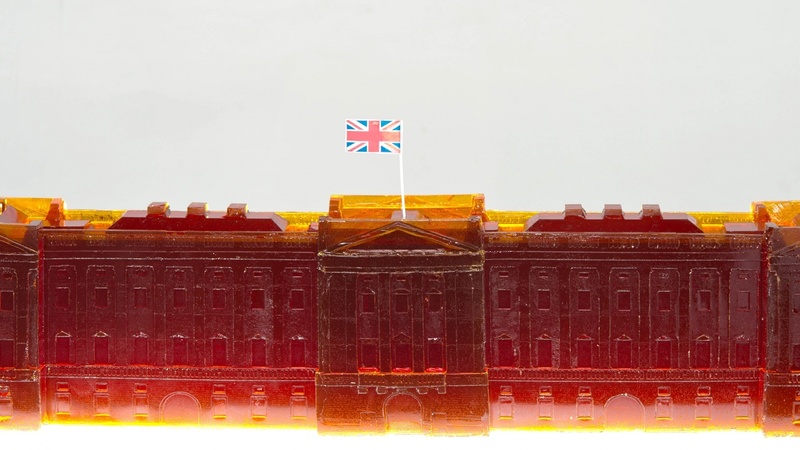 A HUGE jelly replica of Buckingham Palace – complete with jelly corgis – has been unveiled in the run-up to the street party marking the Queen’s official 90th birthday. 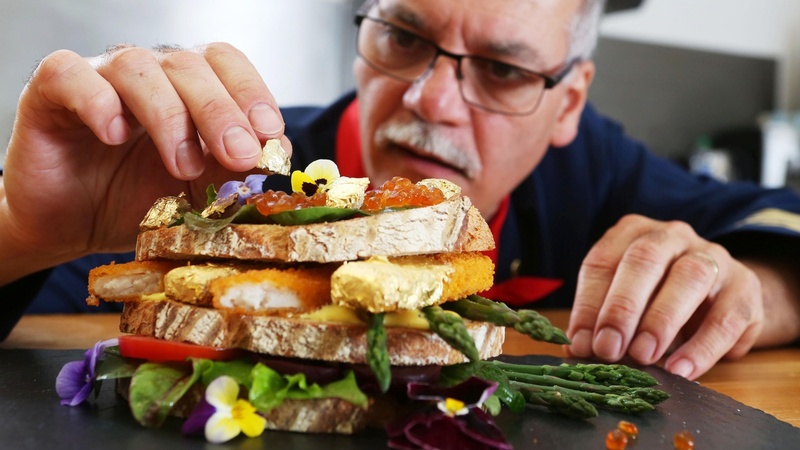 YOU could be mistaken in thinking that the simple fish finger sandwich, built from doughy white bread with a sliver of butter and red sauce, is the greatest thing to grace our dear Earth since sliced bread was first invented. 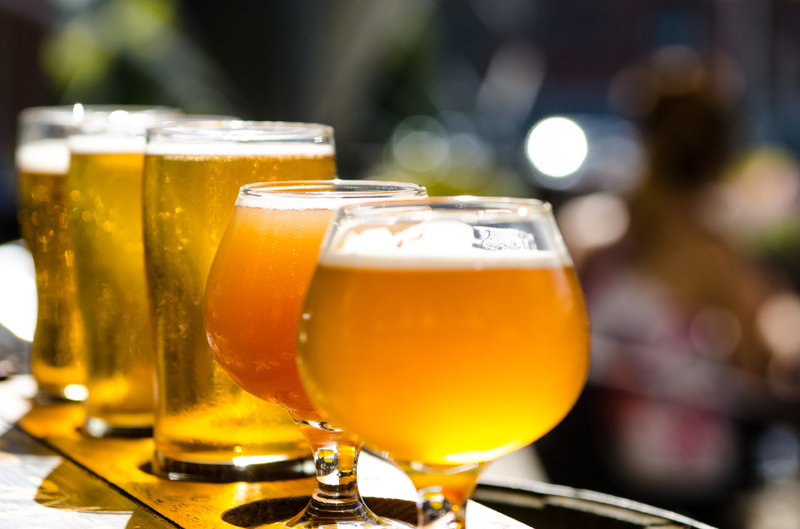 BEER sales in the first quarter were just 1% down on a year ago, signalling stability after years of decline, a report has shown. 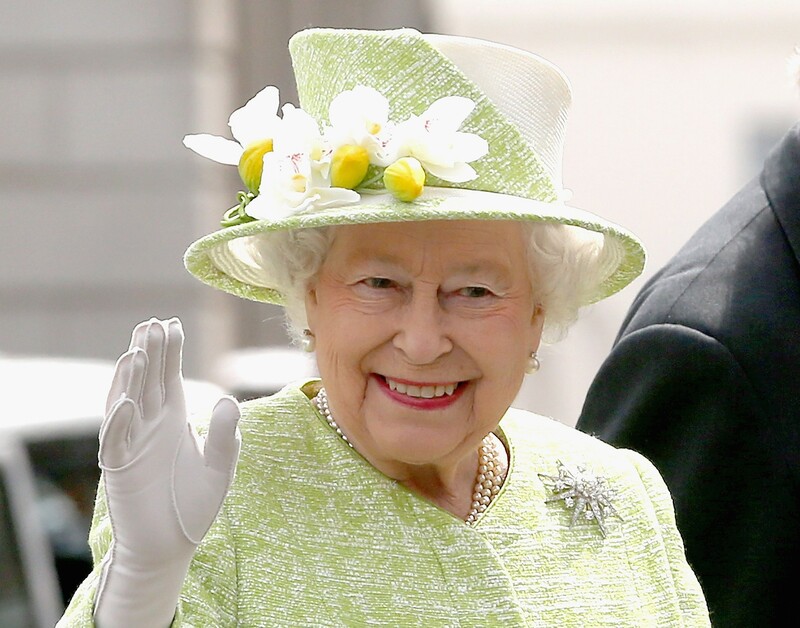 I HONESTLY don’t think there would be an outpouring of genuine admiration, respect and love for any other public figure celebrating a milestone birthday than there has been for the Queen this week. 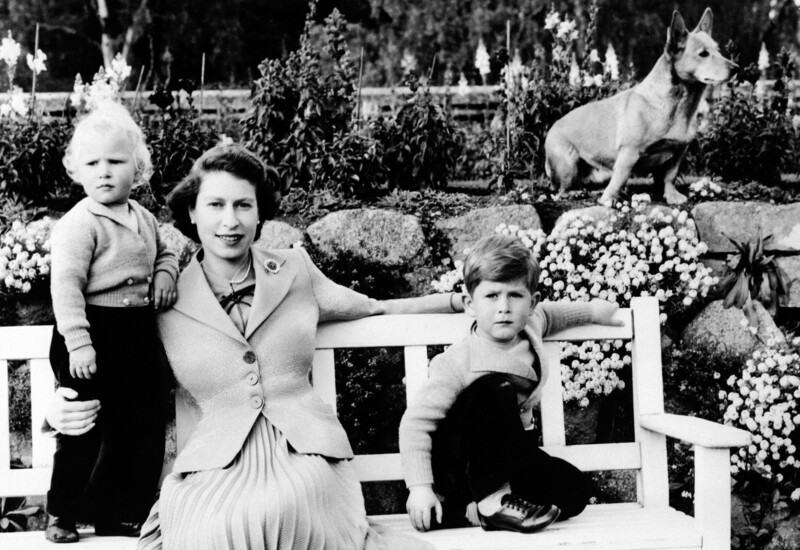 IT’S probably not surprising, given the Queen’s lifelong love for Scotland, that she’s passed on her passion to her children and grandchildren. 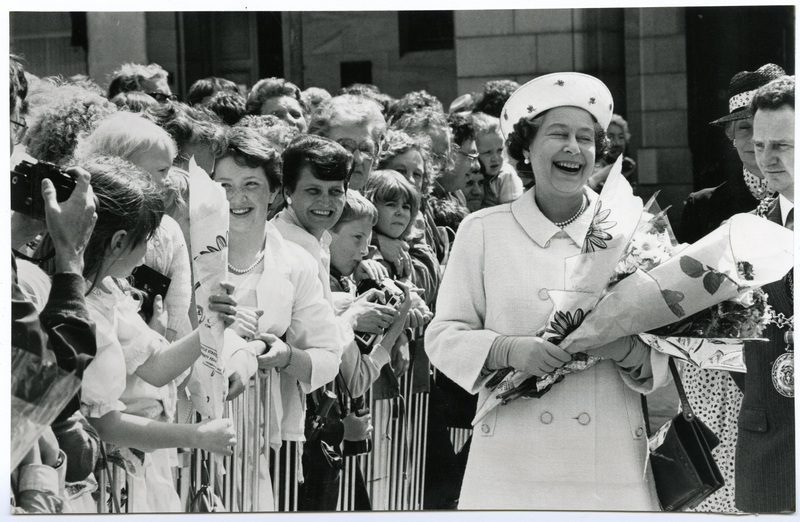 THROUGHOUT her reign the Queen has been a regular visitor to Scotland. 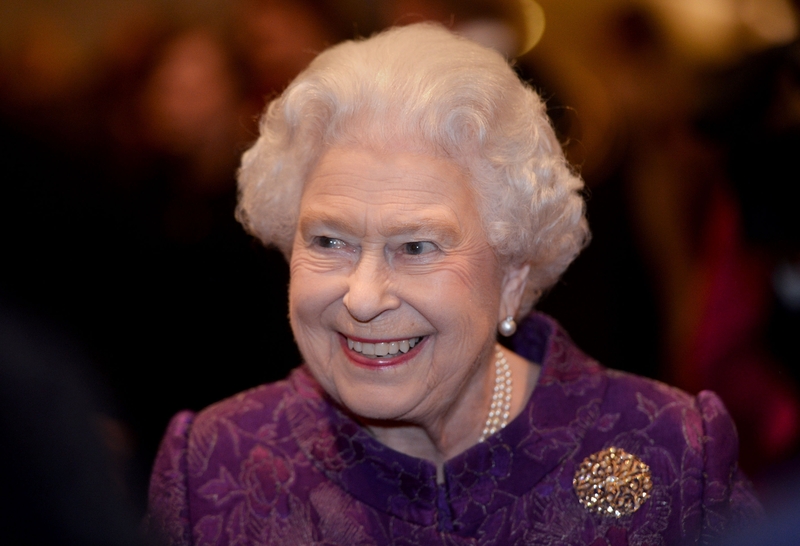 FOR 90 years she has been in the hearts and minds of the people of Britain and the Commonwealth.